So here is the deal. One can easily get a high quality and delicious meal for two at a decent local neighborhood restaurant with high western standards in Taipei, Taiwan, for about $20 USD. This restaurant below is one of the examples. 藏月 is in the Daan district in Taipei. The decor, service, and food rival those in the NYC metropolitan area. Is it any wonder why I prefer to eat in Asia, live in Europe for the majestic architecture and enriched culture and raise my daughter in the suburbs of NY for the education? 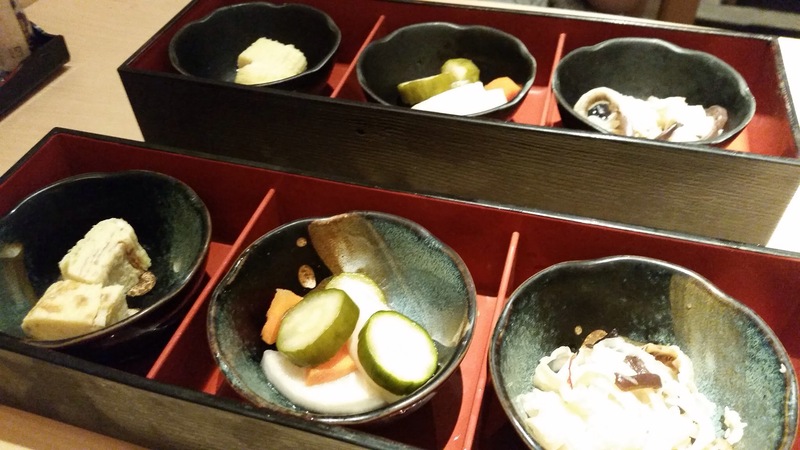 A box filled with goodies: from left to right- eggs sweetened, pickled vegetables, and sea cucumber seasoned with vinegar. 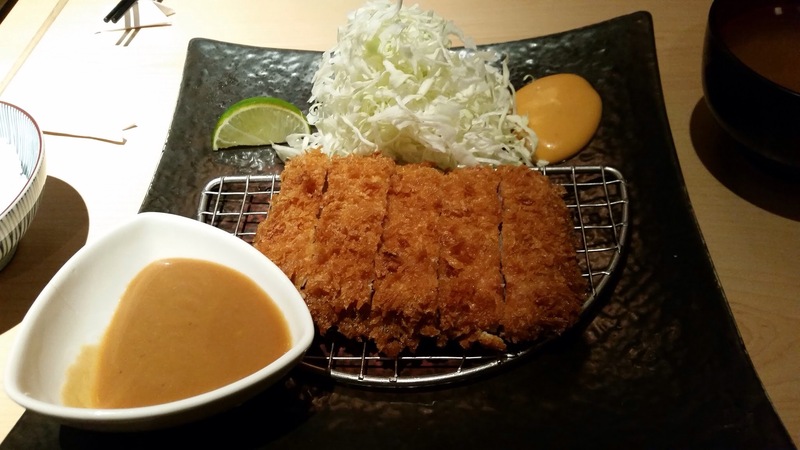 Tonkatsu腰內肉豬排咖哩套餐: crispy and meaty with sesame sauce and cabbage. 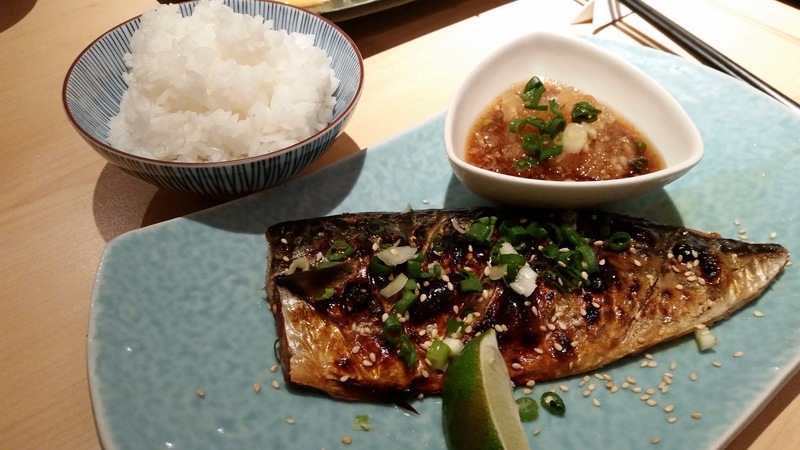 Charcoal grilled fish. I believe this was the milk fish. 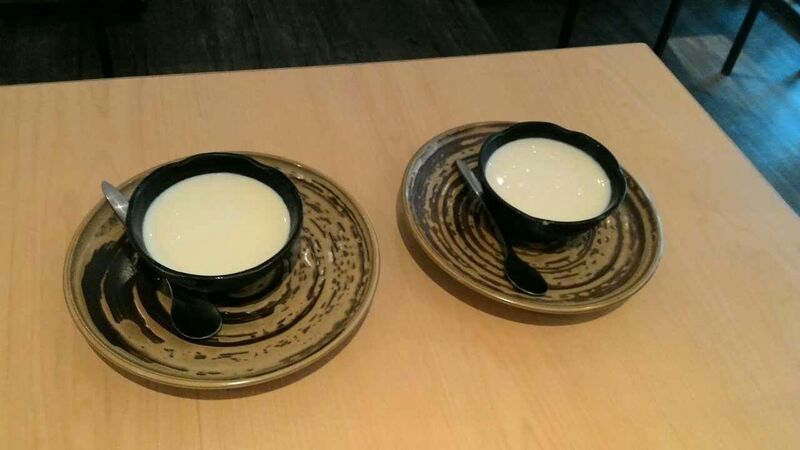 One of my favorite desserts: panna cotta or the caramelized pudding焦糖布丁as the Taiwanese calls it.